Places in classes are limited and will be allocated on a first-come-first-served basis. The cost of the 4 week Pilates matwork beginner course is usually $132 however our online special 4 week course is only $110 if you register online now. These course dates don’t suit? Send us an online inquiry to let us know of your preferred time or request to be notified of future beginner course dates when they become available. 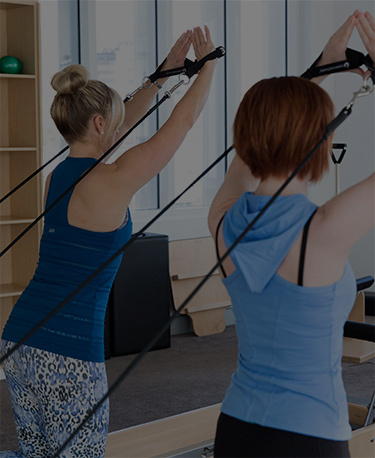 Check out our Pilates timetables to see our variety of timeslots and levels of skill and difficulty. ****Brand New****Post-Natal Courses are now available Register Here. Pilates Matwork – What is it? Pilates Matwork focuses core strength but also gives your body an all over healthy workout. It requires participants to hold and move through strength and flexibility positions using body weight, concentration and breathing techniques to increase mobility. Read more in our article: Why do a Beginner’s Course?